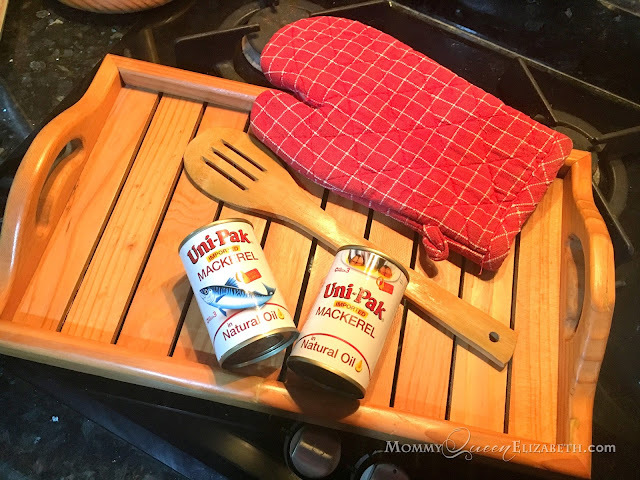 Uni-Pak No Cook Mackerel Platter Recipe + Giveaway! Wearing so many hats all at the same time, cooking has always been a challenge for a mom like me. There are times that i really love and enjoy cooking especially for my kids and my husband. But then, there are crazy times as well, that i feel like just eating what's in the can, toss them altogether in a bowl and heat it in the oven. Well, that's me, when I'm all alone, left with too many workloads, while hubby is at work and the kids in school. One of my favorite go to comfort food from my pantry whenever i feel the need to eat in between my routines is mackerel! I always have it in-stock as a kitchen staple. But i don't usually go for just any sardines or mackerel brand that is available in the supermarket and those that we are all used to. Para sa akin kase, hindi porke't nakasanayan na ay pwede na yun! 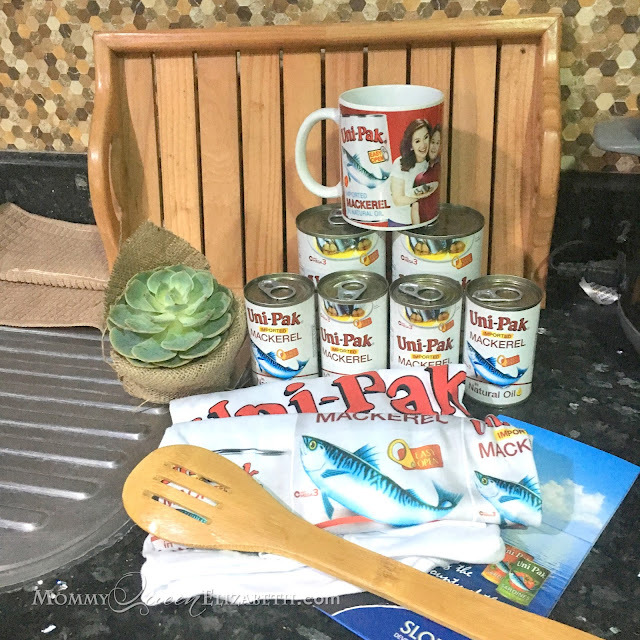 I am very particular with the quality of canned goods that i would pick for my grocery list and i would always choose Uni-Pak for mackerel! 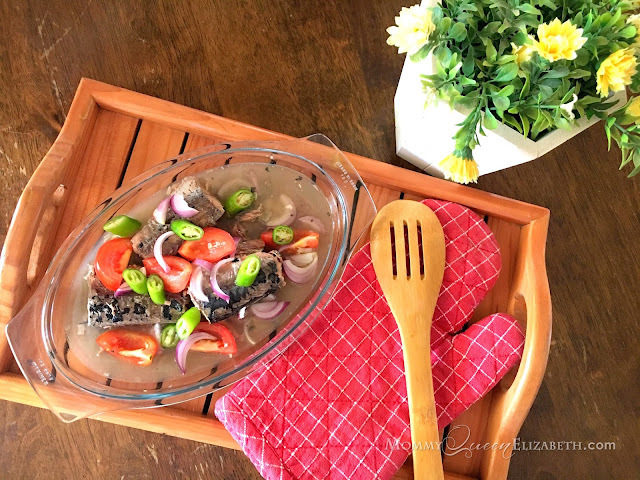 What i do with my Uni-pak Mackerel? There may be tons of ways on how to incorporate mackerel in recipes. But for me, i love it just the way it is. 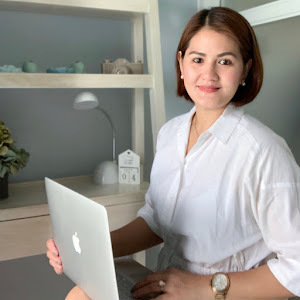 I always go for easy recipes like the no-cook ones because like i said, when I'm all alone and busy with so many things- cooking, especially for myself is tiring. I'd like to share with you something that i love. Here's a 3-minute recipe for my favorite Uni-Pak Mackerel. It's an all-time favorite for me and my kids and we love it! 1. Open the Uni-Pak Mackerel can and pour contents in a bowl. Set aside. 2. In a chopping board, slice the onion, tomatoes and chili. 3. After all the ingredients are chopped, toss everything on the bowl and mix it together with Uni-Pak Mackerel. 4. Squeeze in the lemon. Uni-pak Mackerel is packed with omega-3 fatty acids and high amounts of proteins. One of the health benefits of mackerel is the prevention of heart attack. It is low in saturated fats, which lowers the risk of acquiring heart complications. It is also one of the most recommended oily fish due to its nutritional contents like vitamins, calcium, iron, Coenzyme Q10 and a lot more. 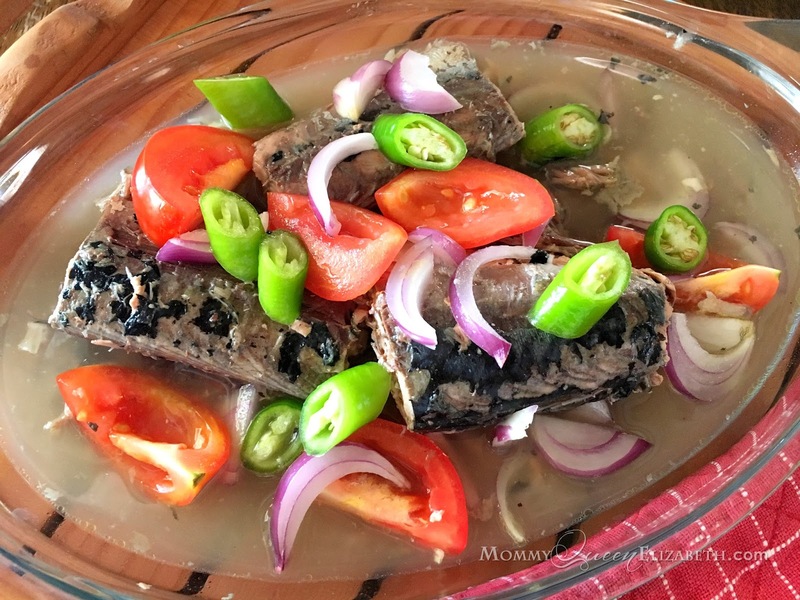 That's why, when it comes to mackerel, hindi basta nakasanayan na ay the best na yan. Always remember, basta mackerel, dapat tatak Uni-Pak! And because Uni-Pak has been so generous, I'll be hosting a giveaway! One (1) lucky winner will receive a very special gift pack from Uni-Pak! 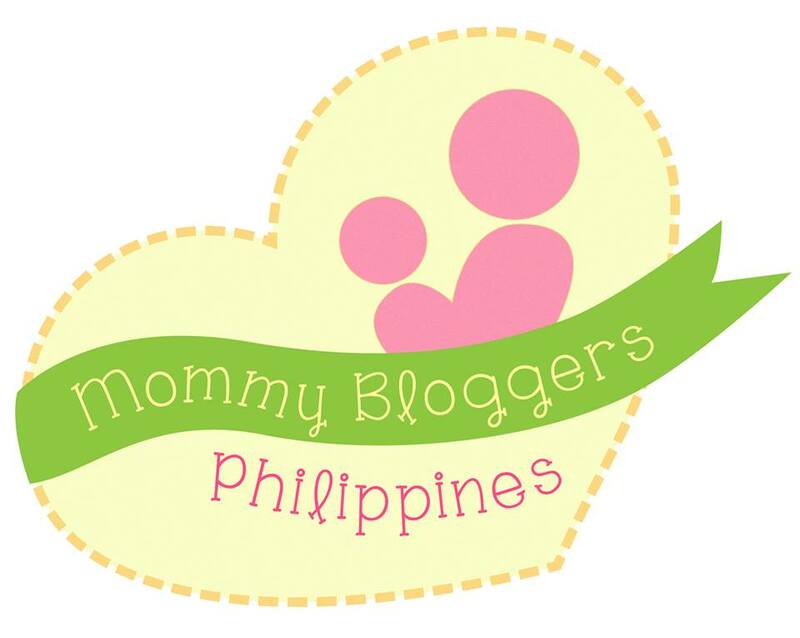 To join please follow the contest mechanics posted below or simply click the Rafflecopter Giveaway link below. You may also visit my Facebook Fanpage and find the pinned post to join the giveaway. Contest will run from February 26 and ends on March 2. The winner will be announced on March 4, 2018. (1) LIKE the Uni-Pak fanpage on Facebook. ​THIS JUST IN: #HANGINfection is here!